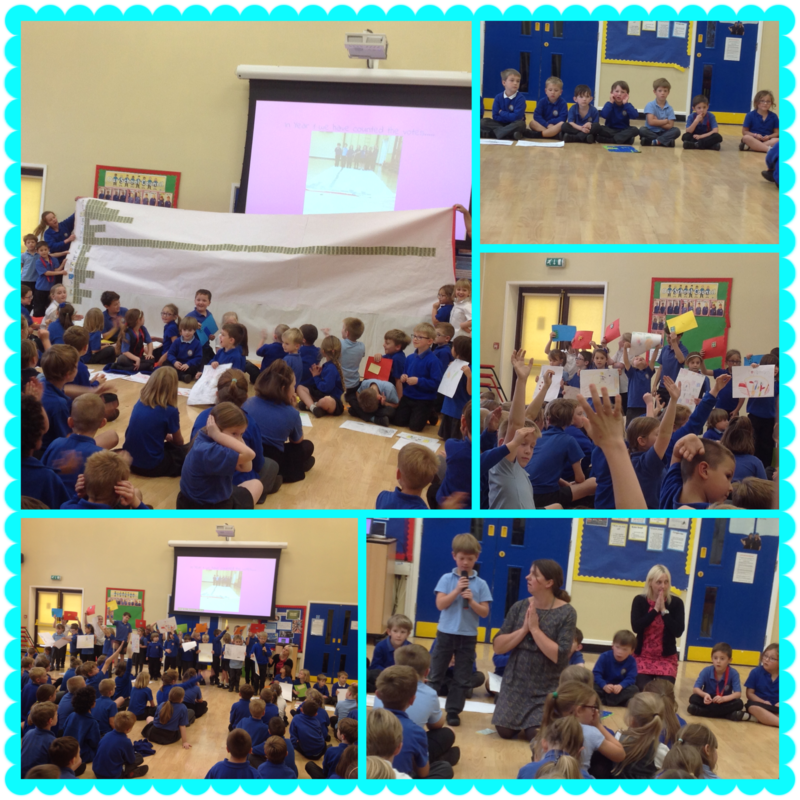 Year One gave us a very lively assembly today which centred around Roald Dahl! 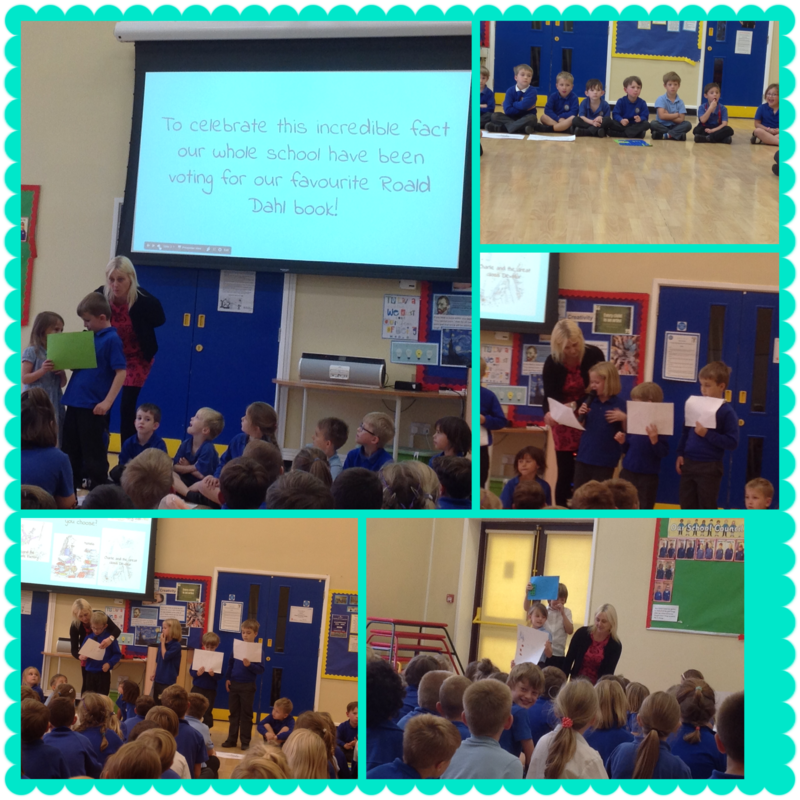 Earlier in the week, children across the school voted for their favourite Roald Dahl book using golden tickets! Year One counted the golden tickets and analysed the results! 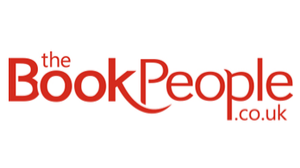 The book voted the most favourite was……The BFG!!! Previous Post And the votes are in! Next Post Year Four make string telephones!